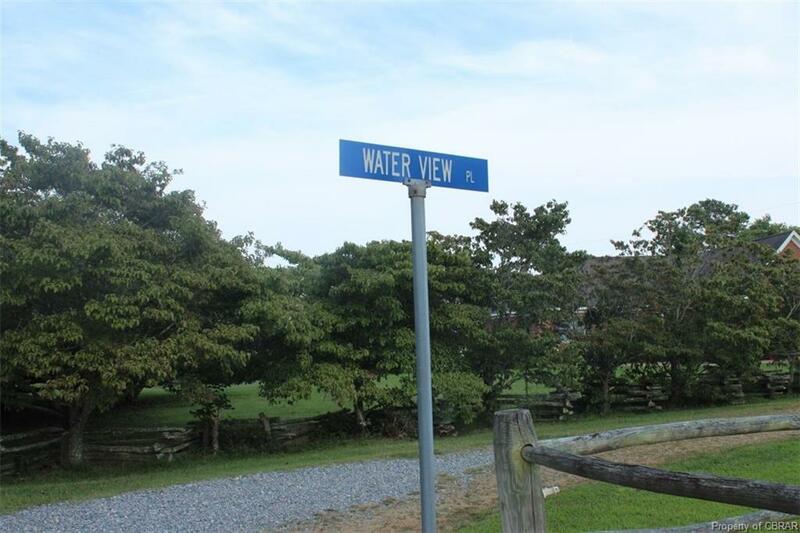 0 Water View Place, Gloucester, VA 23061 (#115042) :: Abbitt Realty Co.
Waterview property overlooking the Piankatank mostly cleared, level ready to build with septic for 3 bedroom - installed. 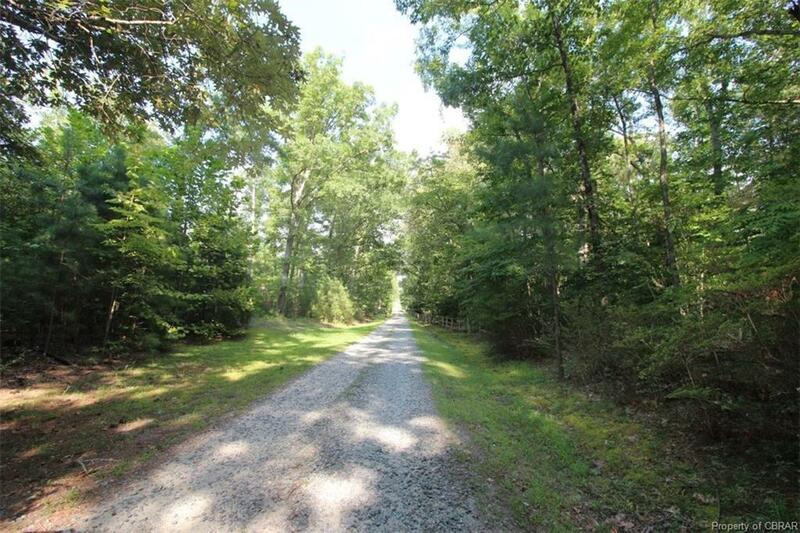 Bring plans for this great piece of property with neighborhood river breezes. Listing courtesy of Virginia Country Real Estate. Listing information © 2019 CVRMLS and CBRAR.